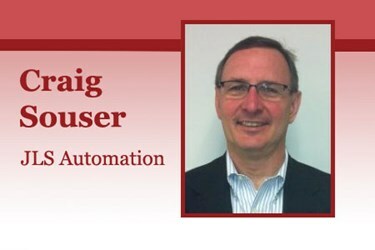 Food processors are urged to consider worker safety as a hard metric when considering robotic automation. By implementing robots into packaging lines, safety issues can be reduced or even eliminated. In turn, this reduces a processor’s production costs and maximizes overall packaging-line performance. Employee and food safety are becoming increasingly important drivers of robotic automation in food processing and packaging. While food safety is seen as a more-tangible issue, employee safety is typically hard to measure in the mind of a food processor. In most cases, processors are reluctant or unable to put a monetary value on employee safety when evaluating ROI for robotic automation. It’s considered to be “soft” cost and, thus, not considered appropriate for payback. There seems to be a disconnect between the perceived importance of worker safety and the actual value, or lack thereof, that is put on it. Of course, no company wants its employees injured so why not come up with some metrics that determine the value of worker safety? For this discussion, let’s discount those factors entirely and look at hard payback.